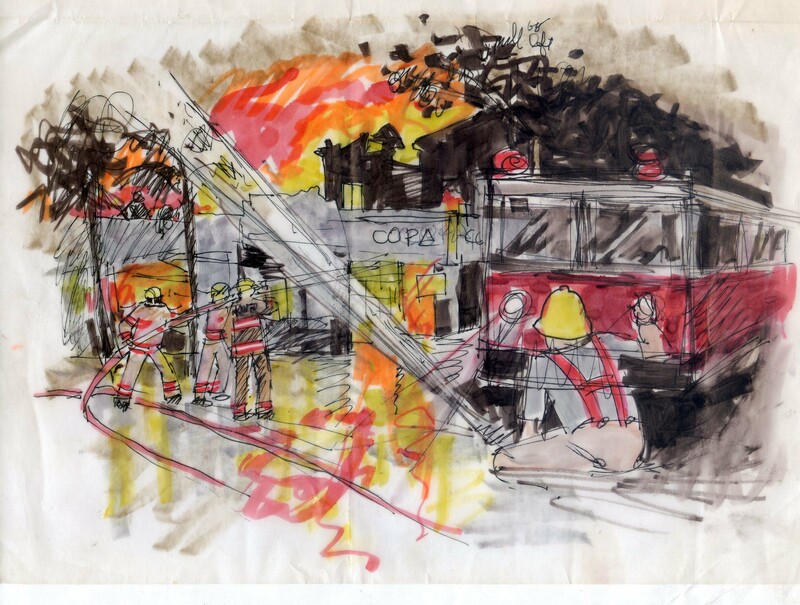 Welcome to Ann Lorraine's Illustrations, Paintings and Designs. Ann Lorraine was raised in Kennett, Missouri. 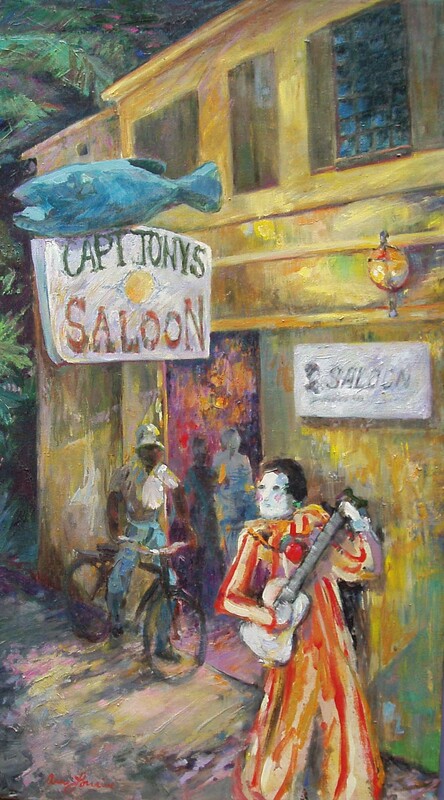 She holds a Bachelor of Fine Arts degree from the Memphis Academy of Art. 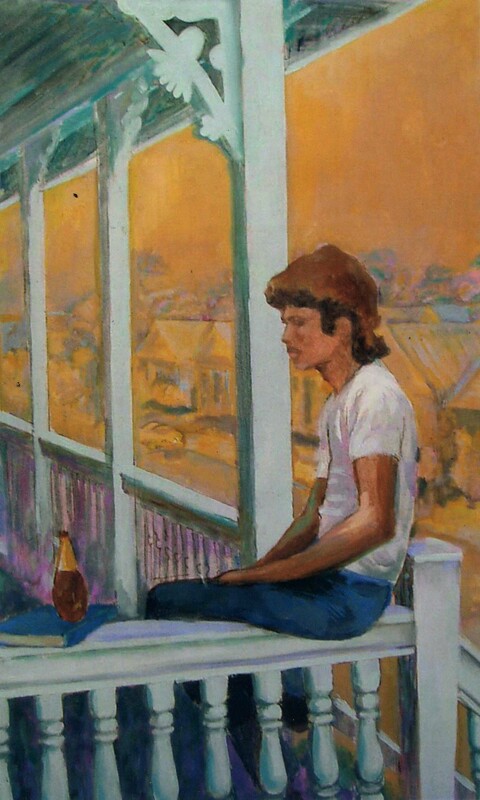 After layout art jobs in Washington, DC and Miami, Florida, she painted and taught art in Taiwan, Laos & Thailand, where she lived for 5 years with her son & late husband Bill Meek. 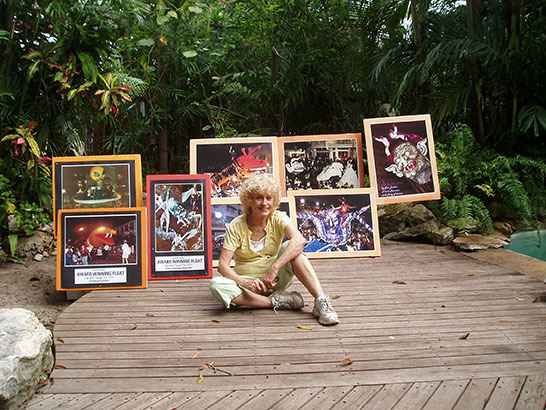 After moving to Key West, she was art director for Key West Aloe for 8 years. 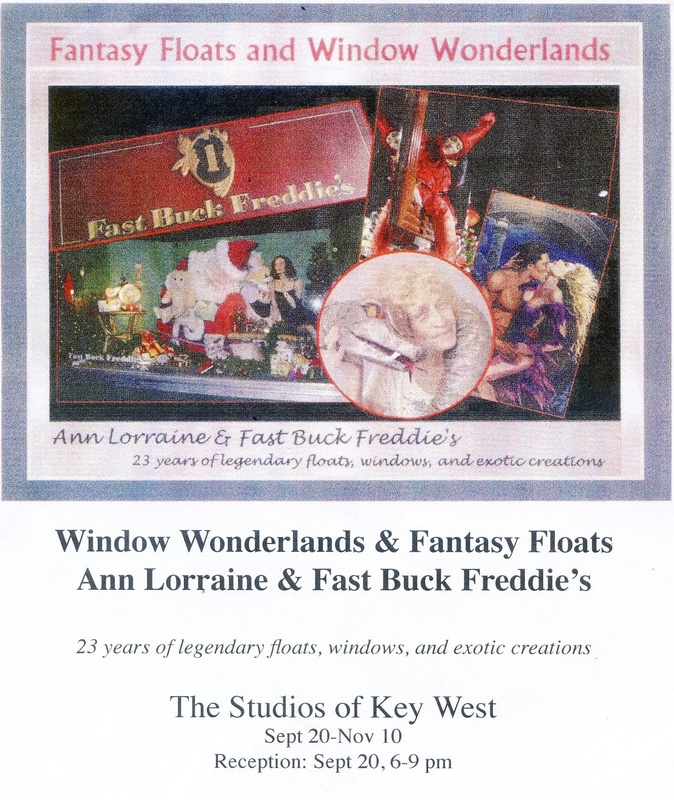 She was display manager, window and float designer for Fast Buck Freddie’s from 1989 until 2012. Ann has been married to writer – sculptor – musician Bill Lorraine for the past 27 years. She has 2 illustrated books.